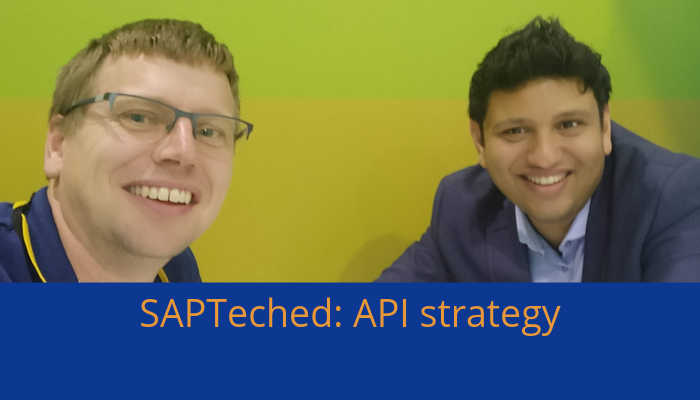 is and where it fits into an SAP landscape. 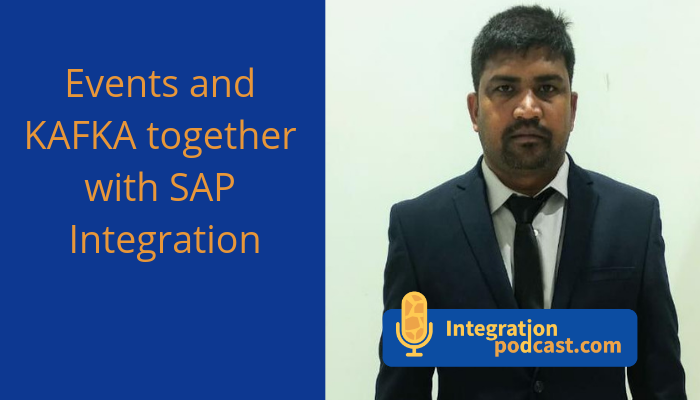 Ramesh has a strong SAP PI background and is now also working with KAFKA, so it was an ideal way to get some insights on how it would work. 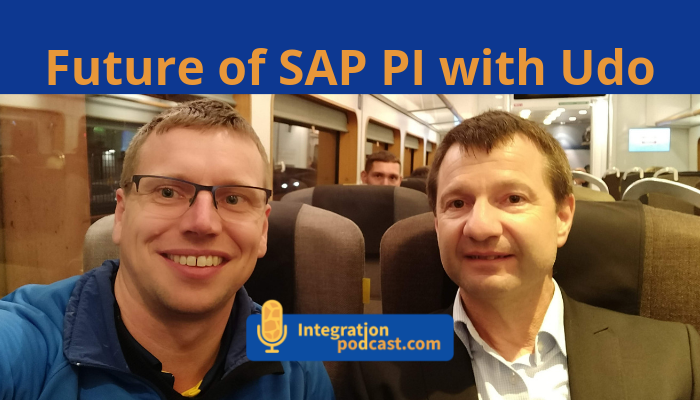 On the show, we talk about the change of architecture from Monolith applications as SAP ERP to the newer paradigm of Micro-services. We talk about events, the meaning of events and how messages are treated as events. How are the events handled in synchronous and asynchronous patterns. communicates to BIG data landscape or other enterprise applications with tons of messages/events getting processed across the enterprise. 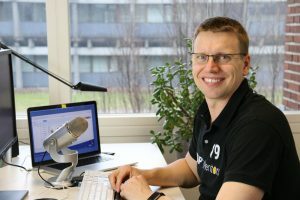 SAP PI rest adapter can support use cases of the Kafka, but there is an additional option of using Advantco adapter for KAFKA which is a licensed product.